Use discount code: promo2019 for 30% off Purely Acoustic Guitar! 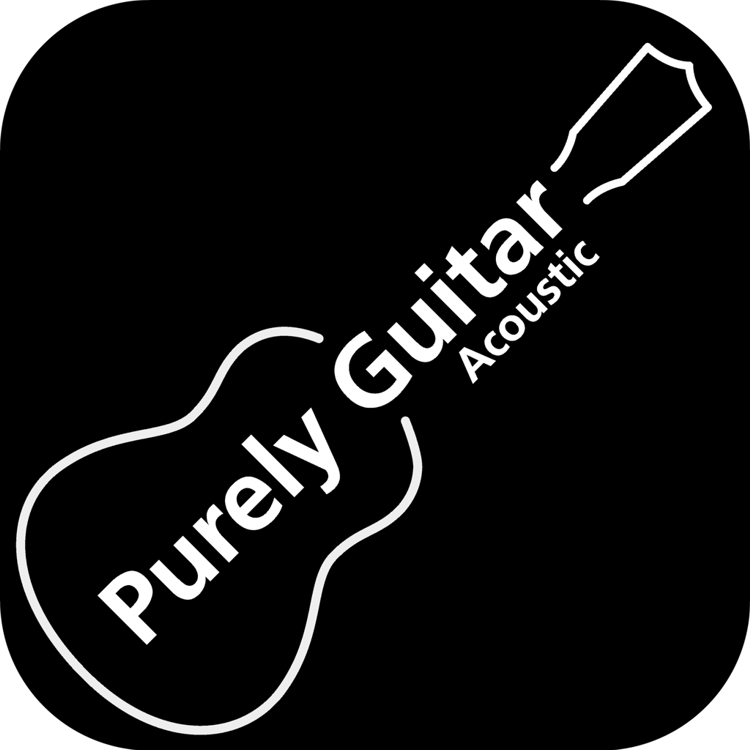 Purely Acoustic Guitar is a multi-platform application that is designed to run on both desktop computers and mobile devices such as tablets. The efficient playback engine ensures the software will even work on older computers, providing they run Windows XP or newer (see below) or OSX 10.6 or newer. Tablets are supported that run iOS (iPad), Kindle (HD Version) or Android 4 or newer. Quad core processor is recommended for mobile devices. Purely Acoustic Guitar is optimised for tablet computers with high definition screens. Note: : If your mobile device is not compatible, Purely Acoustic Guitar will not appear in your App store. The trademarks and company names used in this website are for identification purposes only. All trademarks and registered trademarks are the property of the respective owners.